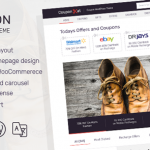 Sensational is the latest WordPress theme from Mythemeshop. It is a fully responsive which can fit on each size of the screen. 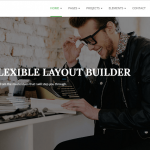 One more thing about this responsive magazine style WordPress theme, if you are using the Sensational theme, you don’t need to worry about SEO. 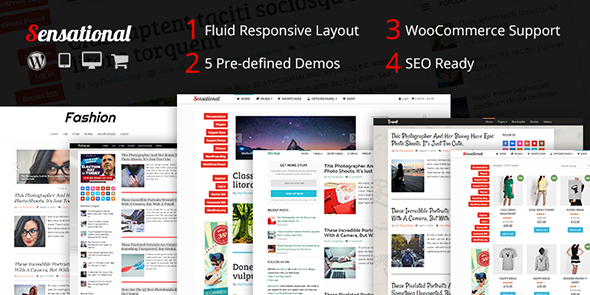 It is fully SEO optimized WordPress Theme. Sensational brings out the awesomeness of your blog to the fullest. It will transform your average looking Website into an absolute stunner. You can play with different Color Options and layout styles to make it a perfect fit for showcasing your content. Whether it’s the amazing hovering effects or swing transition slides, you will find everything you need, that too at an unbelievable price.